​Here at Atlanta Crawl Space Experts, we are confident that we can deliver everything you need in the crawl space area. We have been operating long enough to realize, the way to grow a great business is not through profits or through expanding, but through building a solid local reputation on the back of respected services, great customer relationships and a consistent worth ethic that has generated a real sense of capacity within the team. We want to be, if we are not already, by far and away the number one crawl space encapsulation contractor in Atlanta. It is a very important service and we believe that there is no one better to get the job done than us. We pride ourselves on this fact and we would love to prove it to you as well. Here at Atlanta Crawl Space Experts we have built a solid team who all work incredibly hard and who follow the same ethos. 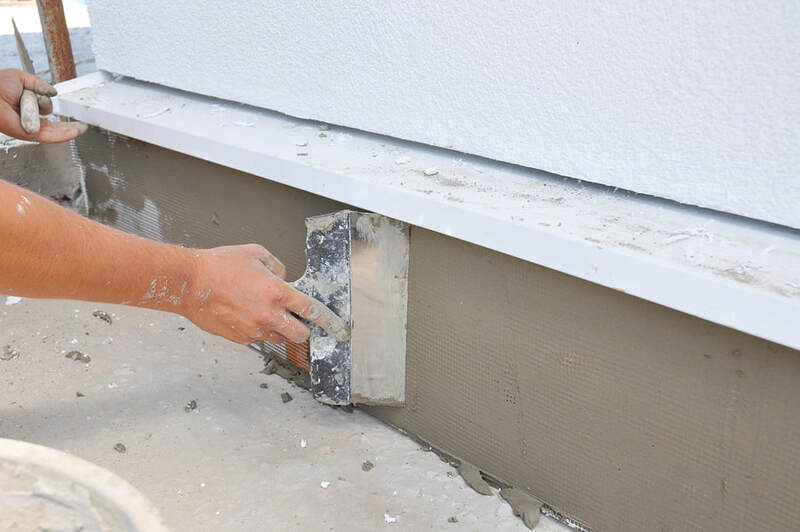 From Crawl space encapsulation in Atlanta and more services, we have come from many places but we have all found ourselves here for one very important reason. We love to work with like minded people. 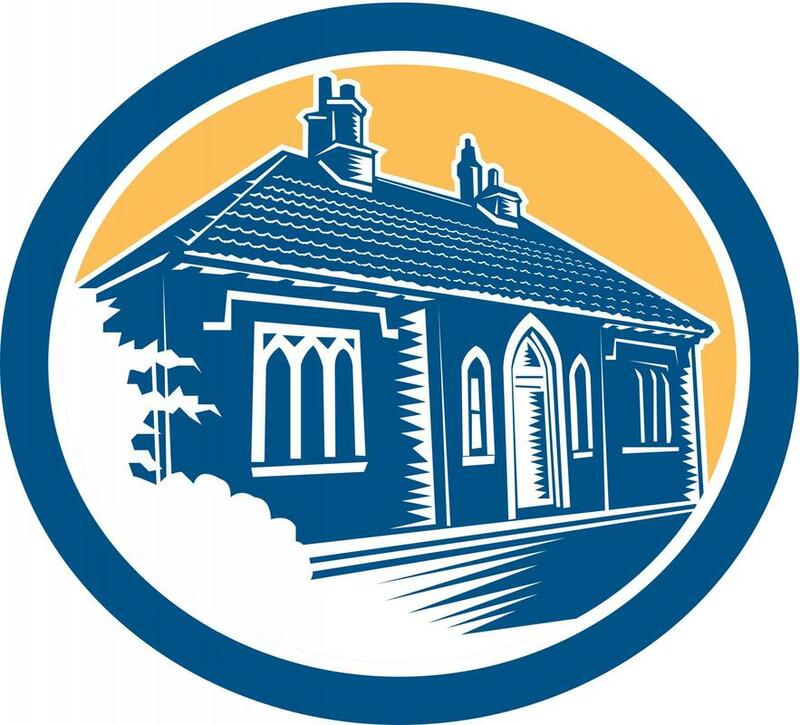 Whether it is construction, carpentry, scaffolding or painting and decoration, we like to be practical and to work jobs where we are fixing things. Now, with all of our resources and skills pooled into the service of crawl space expertise, we are very happy to have joined forces to make your lives safer and easier forever more in the Atlanta area. If you need some work done on a crawl space or your basement in general, we will be there to help you with it. ​We have compiled a list of services for one very important aim. Not only do we do crawl space & basement encapsulation in Atlanta, we aim to make it simpler for the customer when they contact us. If we just were to say that we are crawl space experts, then the customer would not properly understand the scope of what we can do. However if we say that we have a list of services, then our customers can go online and read for themselves which one is the best fit for them. So, with that being said, there are two ways you can engage with our service list. The first one is to head over to a particular page, if you already know what you want and to find out for yourselves what we can offer. The second is for those who know they might need crawl space work in the future but they are not entirely sure what they want to go for. In these cases, visit all the service pages and you will emerge an expert just like us! Basements are great places for a lot of things and we love to forget about them. However they can cause a lot of problems down the line and therefore we are there to help you. 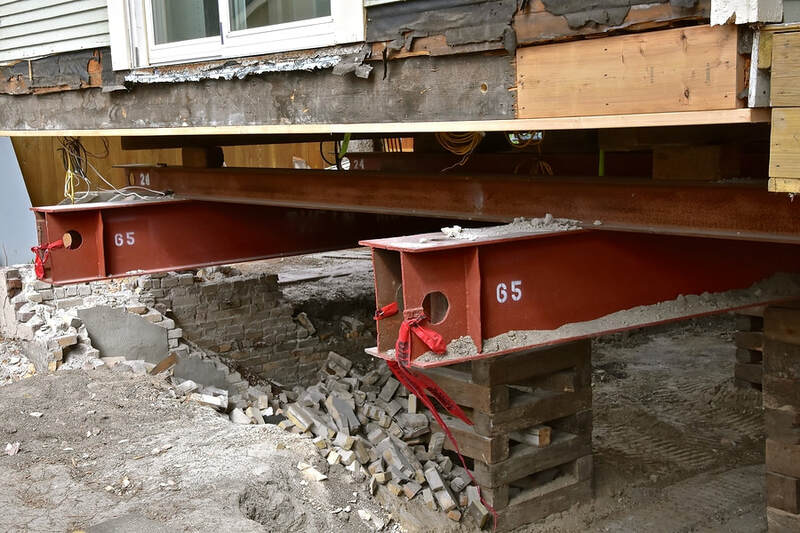 The foundations of a house are very important and you shouldn’t let them become damaged. Therefore, contact us to see how water damage is preventable. ​“Here in Atlanta, there are many folks about who live in houses with crawl spaces. It is just the way that they were built, way back when, before the modern architectural styles came into play. But, they are useful additions. They are great for many thing and you should enjoy the one you have. The only thing to bear in mind is that they need looking after. These contractors can help you with that.” - Bob I. The foundations of a house can become damaged over time by rot and by nature’s elements. We can repair them and we have many contacts to help you. 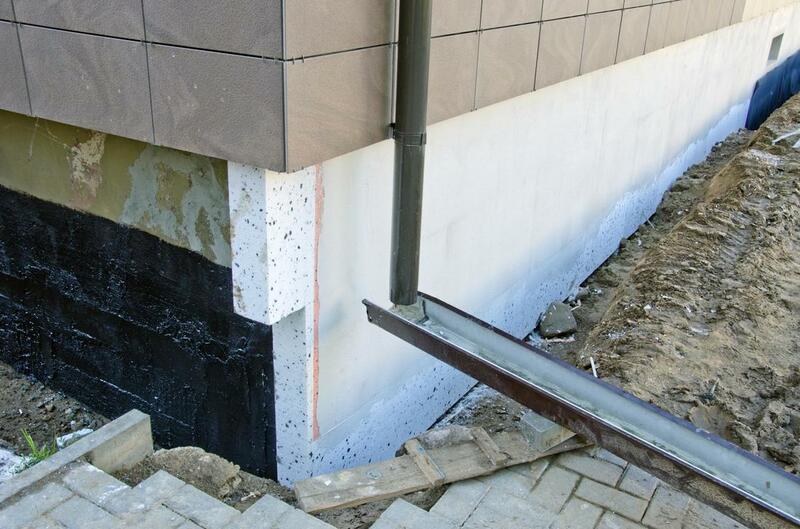 Vapour sneaks through the walls and seeps into the foundations - let us install a barrier and we will show you want dryness looks like. ​“We have been hit pretty hard by the rains here in the last few years. There has been a lot of it which has been good for the crops but not so good for the house. 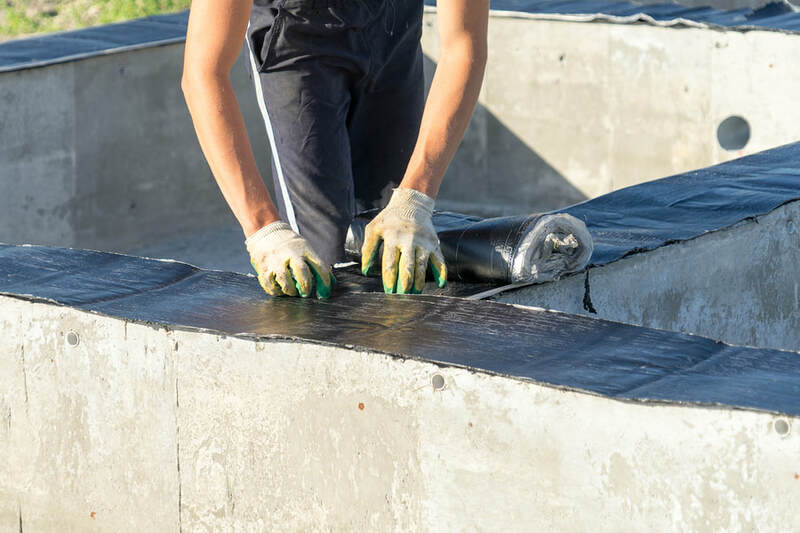 It is not something I foresaw if I am being totally honest, but now that I know, I am very happy to have found a contractor who is able to perform basement waterproofing services and to help give me waterproof foundation. It has been a godsend!” - Quincy J. 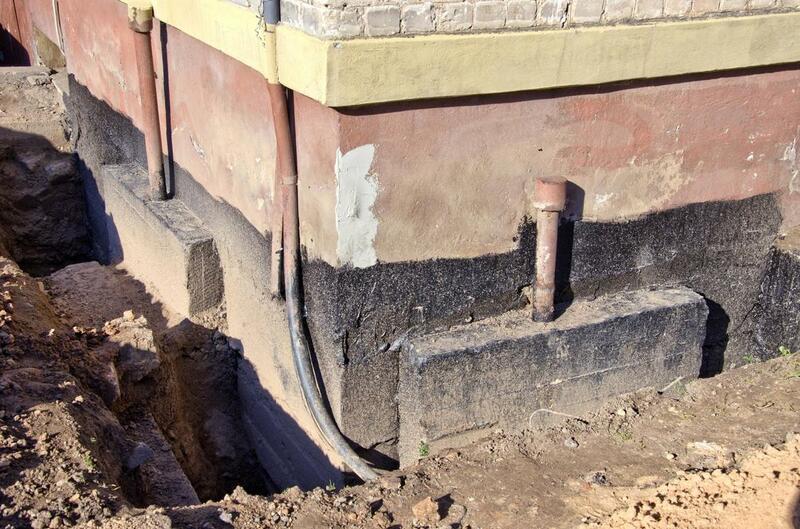 We can install drains but we can also help to make the basement walls waterproof by coating them with special paint. 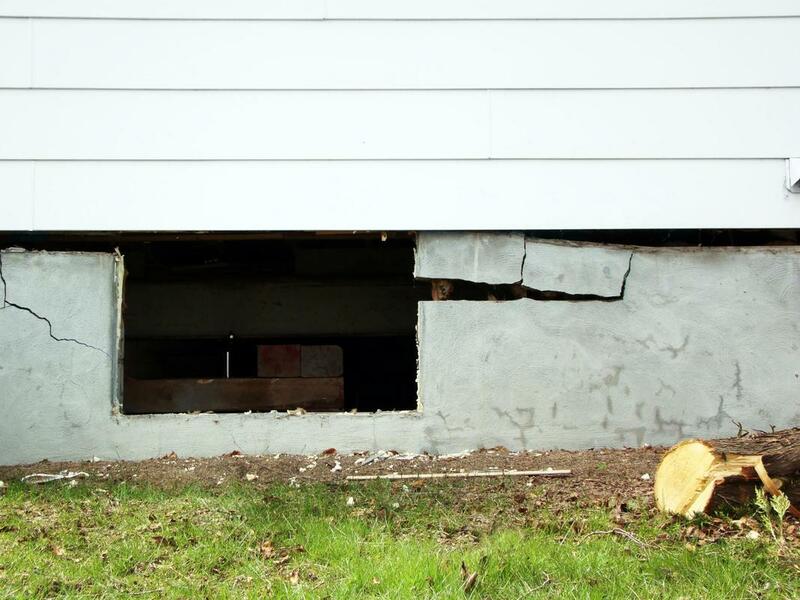 For any crawl space repair, no matter how entrenched it is, we will be able to help you to give you the best in contracting services. ​Getting in touch with us couldn’t be easier, it is as simple as that. When you try to contact us, it will feel like a smooth highway with the music played at the right volume and the wind in your hair. It couldn’t be more of a pleasant experience. This is because we despise those companies who make it difficult for you to get in touch. Who would get in contact with a company unless they needed to talk with them? No-one is the answer. Therefore, why do companies put up so many barriers to communication with their customers. It is nonsensical. Not with us. When you contact us, by phone or via email, you will go straight through to an expert who will level with you and provide solutions rather than more problems.